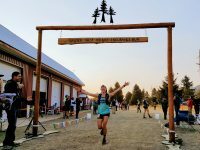 This Week In Running’s trail and ultra recap for August 28, 2017. An in-depth preview of the women’s race at the 2017 Transvulcania Ultramarathon. 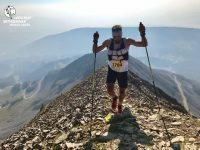 Results from Ultra Pirineu 2016. A video interview (with transcript) with Kristina Pattison before the 2016 Ultra Pirineu. 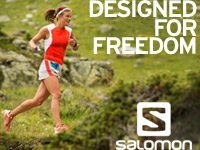 A preview of the 2016 Ultra Pirineu. This Week In Running’s trail and ultra recap for August 29, 2016. This Week In Running’s trail and ultra recap for July 25, 2016. An in-depth preview of the women’s field at the 2016 Transvulcania Ultramarathon. This Week In Running’s trail and ultra recap for September 28, 2015. Results from the 2015 The Rut 50k. 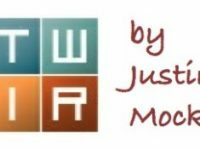 A video interview (with transcript) with Kristina Pattison before the 2015 The Rut 50k. 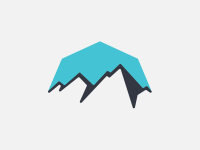 A preview of the 2015 The Rut 50k. 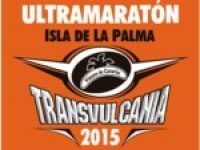 Results from the 2015 Transvulcania Ultramarathon. A preview of the women’s field at the 2015 Transvulcania Ultramarathon. This Week in Running’s trail and ultrarunning report for March 16, 2015. Results from the 2014 The Rut 50k. 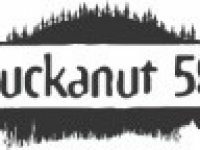 Results from the 2014 Chuckanut 50k.